1. How long have you worked as an MA? 2. 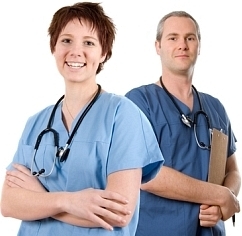 What is the role of the Medical Assistant in this setting? 3. Can you clearly define a MA's scope of practice? 4. Why or why not? 5. How do you collaborate with other members of your healthcare team in this setting? 6. Have you ever been asked to work outside your scope of practice? 7. If you did, how did you handle it? Thank you in advance for anyone who answers!